FlowerSense enables African growers to enhance quality. 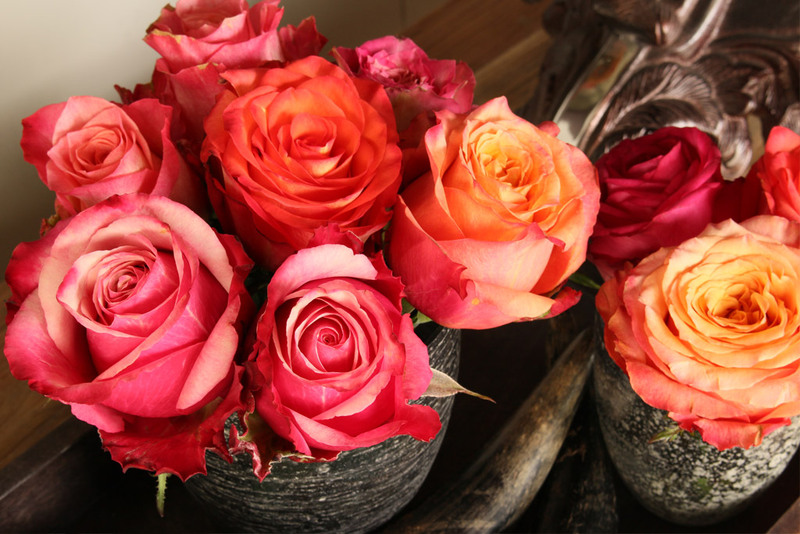 FlowerSense introduces a new marketing concept that enables African rose growers to completely focus on the growing process and the quality of their products. 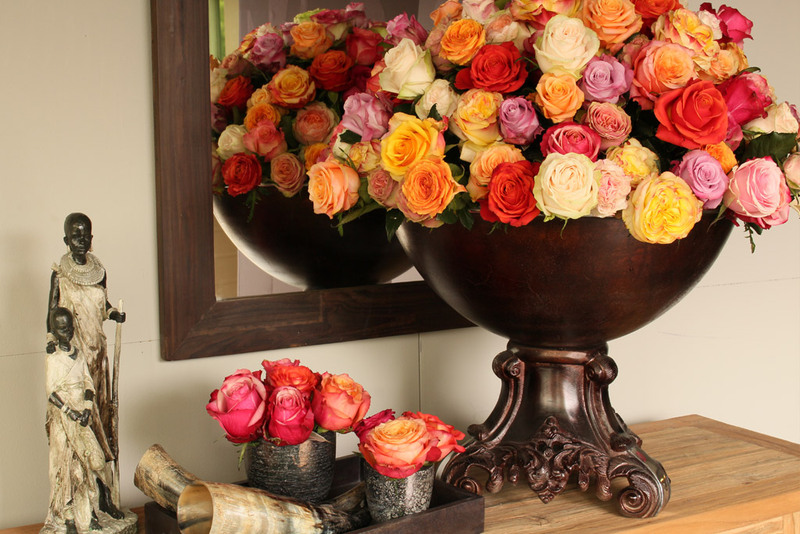 The concept is called ROOTS and stands for quality roses from quality growers in Africa. This is explained by Nicolette Hooyman, owner of FlowerSense. 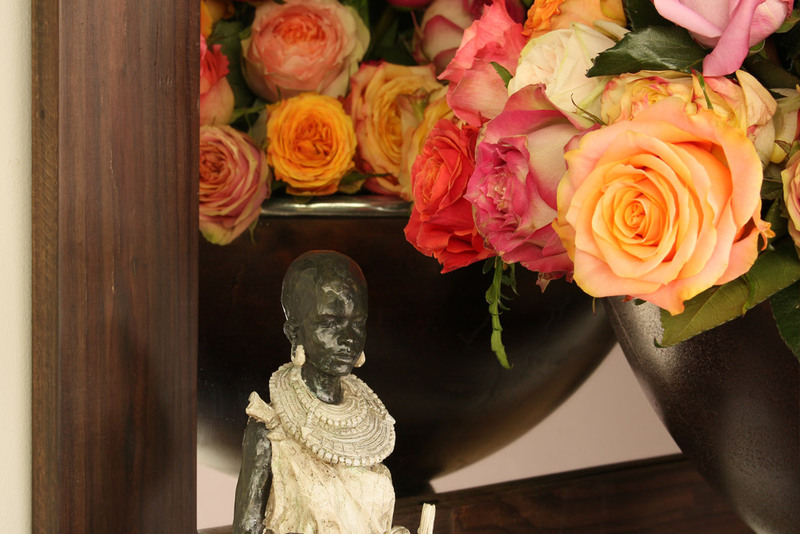 “We connect and support African quality rose growers and we promote their products to Florists. By doing this, the growers can fully focus on their production and quality” says Hooyman. 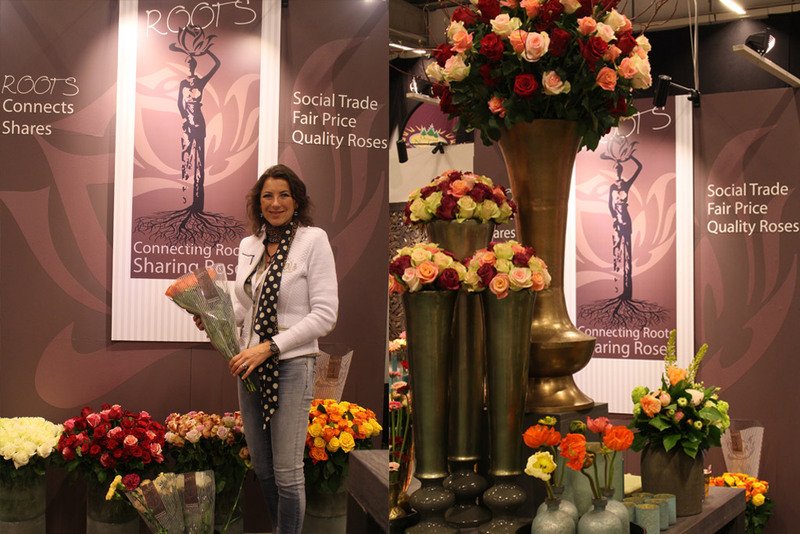 FlowerSense promotes the roses of African growers by placing the ROOTS brand on boxes, sleeves and labels. “Branding these products makes the entire line coherent. 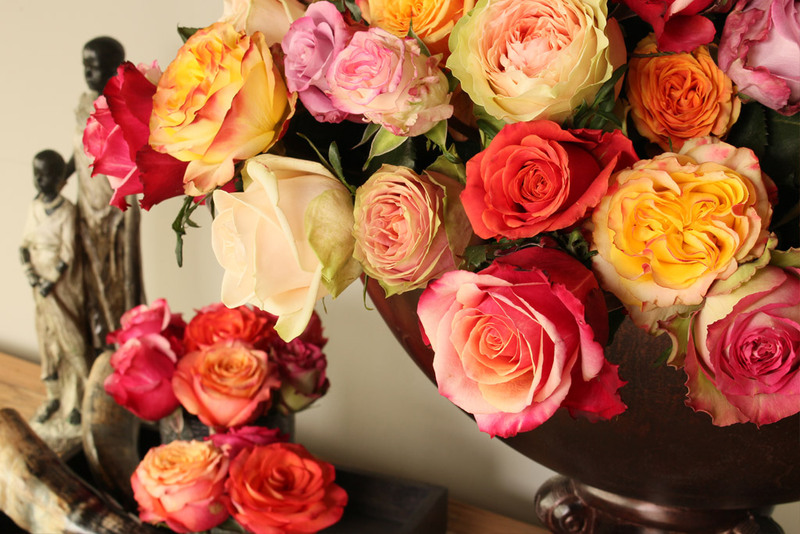 Therefore, as ROOTS becomes a well-known brand for quality roses from Africa, these high quality flowers can be easily recognized at florists due to their appearance. 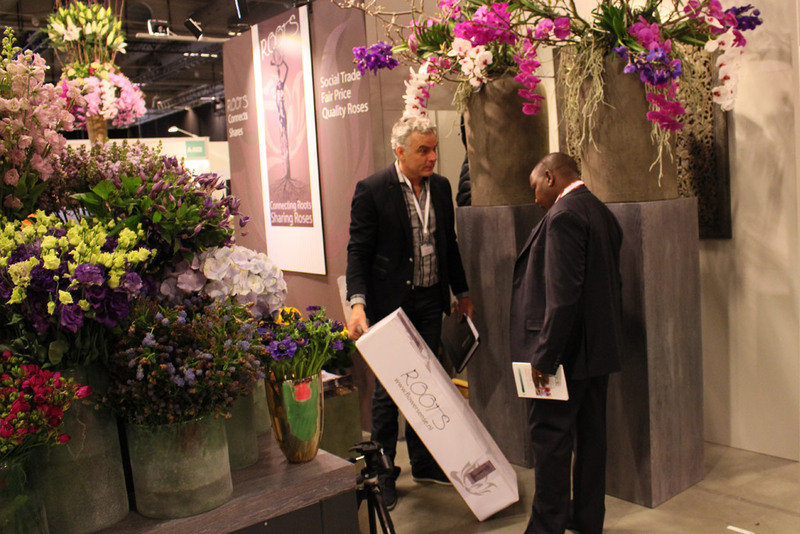 We select growers for our ROOTS concept who are member of Kenya Flower Council. Kenyan flowers are Fair Trade when the grower is certified with a KS1758 certification or KFC Silver certification. Read more about fair trade on our HOMEpage subpage Fair Trade. 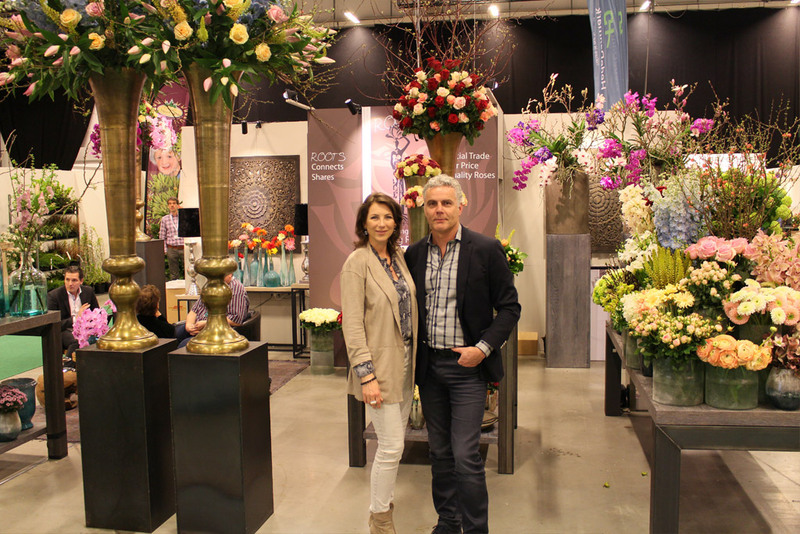 Additionally FlowerSense follows the European market trends and assists growers to adapt to these trends. “It is all about the experience that is created for the end-user and the transfer of knowledge from florists to growers and the visa versa” concludes Nicolette Hooyman.